Awnings are ideal sun shades in a domestic setting and additionally as key branding opportunities when in commercial use. 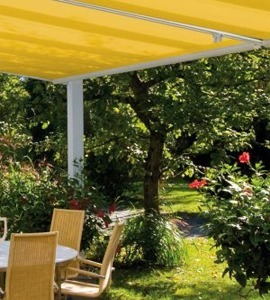 When you think of an awning you will likely have ideas of purely outdoor shading. 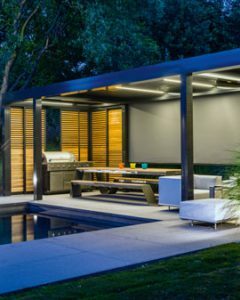 However, awnings and external blinds can also be used as an architectural feature to provide shading for indoors. 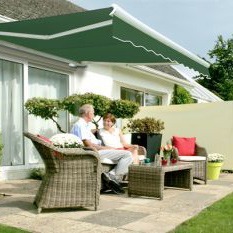 GFS Blinds offers a comprehensive range of outdoor canopies from quality manufacturers Markilux and Renson.